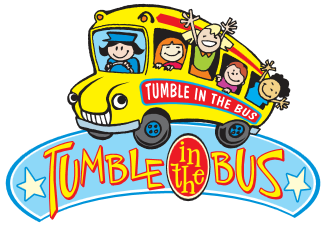 Tumble in the Bus is a specialized gymnastics program developed for beginning gymnasts. Our goal is to bring fitness to your children for proper physical and motor development. For ages 2 and up. Click here for online registration. For general information, contact Shirley Pope at (813) 363-0404.